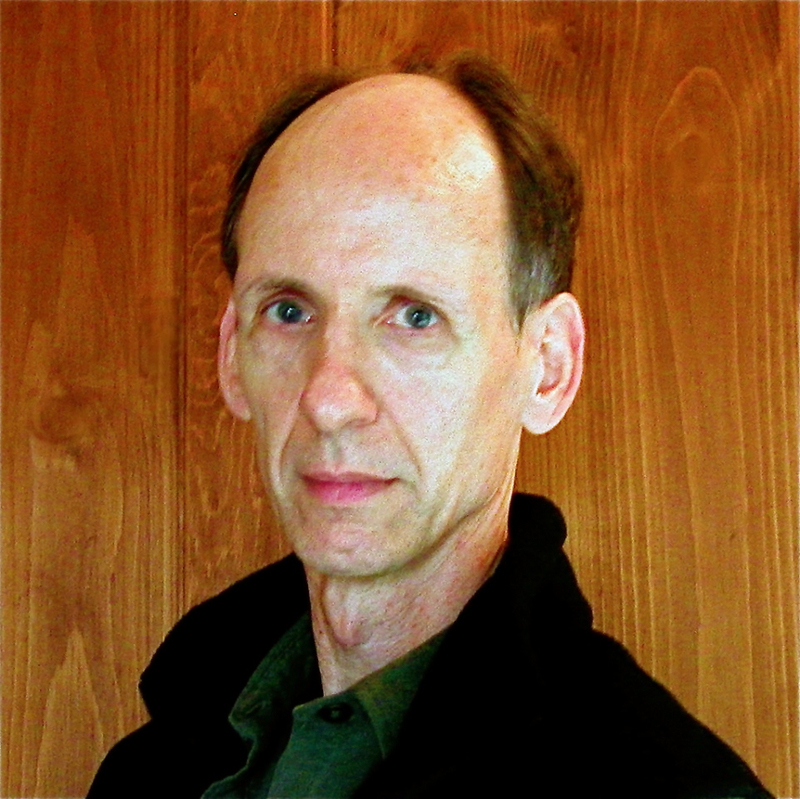 Home / News and Events / News / Professor Emeritus Jim Clifford"Repatriation and Second Life"
James Clifford is a Distinguished Professor Emeritus in the History of Consciousness at the University of California, Santa Cruz. His work spans the disciplines of Cultural Anthropology, Art History, Visual Studies, and History. Professor Cliffordʼs monographs include the paradigm shifting The Predicament of Culture: Twentieth Century Ethnography, Literature and Art (1988) and Routes: Travel and Translation in the Late 20th Century (1997. His contributions as a theorist and interlocutor across multiple fields are underscored by the role of his works as foundational texts across multiple disciplines in the humanities.